 Flomasta End Feed Full Crossover 22mm is rated 5.0 out of 5 by 3. Rated 5 out of 5 by wozz0 from Saves time and messing about Used to make my own when I had a spare minute or 10 with a pipe bender but these days can't be bothered. Just use one of these for convenience and time saving. Rated 5 out of 5 by TonyRay from A really useful item Gives a neat and tidy solution to crossing over pipes. Much easier than making one yourself, for which you'd need a pipe bending machine. Rated 5 out of 5 by MrHippo from Great product Fantastic piece of pipe - precisely manufactured and a perfect fit onto straight pipe.